Photos from the 14th Annual Lantern Floating Hawai‘i ceremony, May 28, 2012. The Toro Nagashi, “lantern offerings on water,” ceremony is a Buddhist rite to pay respect to ancestors and offer comfort to spirits of the deceased. Candle-lit lanterns carry prayers for those who have sacrificed their lives in war, for victims of water-related accidents, natural disasters, famine and disease, as well as loved ones who have passed away. 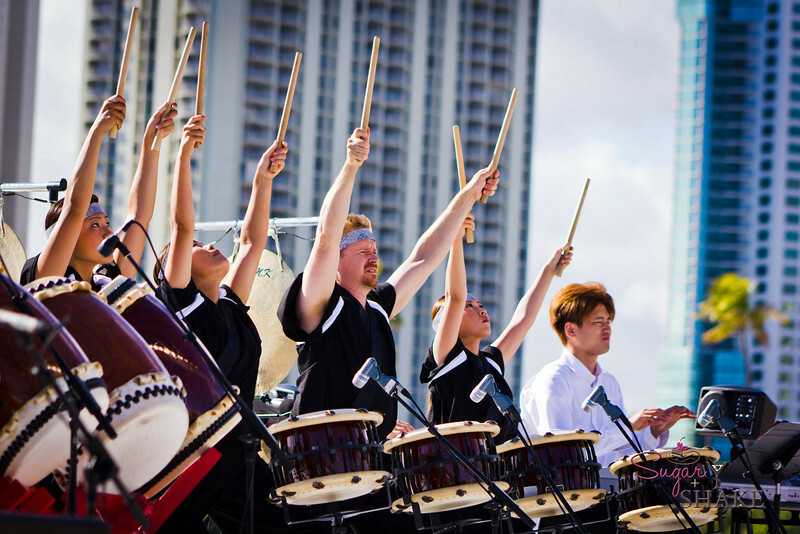 The Shinnyo-en Buddhist order established the first Lantern Floating Hawai‘i in 1999. Shinnyo-en Hawai‘i makes over 3,000 lanterns available for people to write messages in honor of loved ones. Read the blog post.